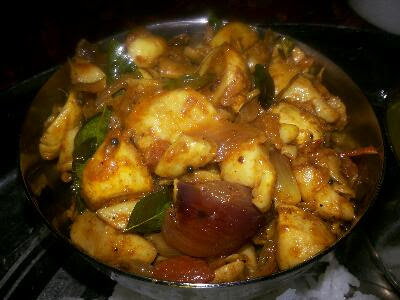 New video on Youtube from Kongu Traditional Recipes! Do watch, Dears! How to make this soft and fluffy idlies? The name MAPPILLAI SAMBA RICE itself signifies that the red rice is much good for new bridegrooms. This is the traditional rice is packed with Vitamin B6 and Magnesium that are important for the maintenance of the healthy nervous system and strengthened muscular system. This rice is not only for bridegrooms but also everybody at no age bar. It doesn't demand any fertilizer and pesticides. !00% organic grains followed by the traditional processing techniques to maintain its natural nutrients. Heals stomach and mouth ulcers. Develops stronger muscles and nerves. Increases haemoglobin contents in the blood. Good for diabetic people since it has a low glycemic index. So the addition of Mappillai samba rice in our regular diet is necessary. Readily available in almost all grocery stores and the traditional hand pounded Mappillai Samba Rice is available in Amazan online store of India. How to make this delicious and nutritious Idlies? Wash the rice and dal thoroughly and soak in water for 3 hours. Transfer the rice and dal contents with required water to the grinder and grind for 40 minutes to get a smooth batter. Transfer the batter to a larger vessel. Cover and rest overnight. The next day morning, the batter fermented well and ready to make idlies. Check the video then and there to clarity. Add the batter using a big spoon to each mould of the Idli plate greased or wet. Steam the batter for eight minutes. 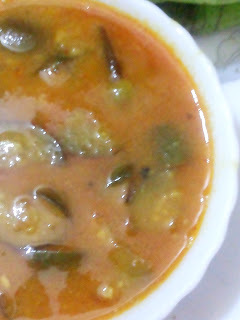 Remove the idlies and serve hot with sambar. Very delicious and amazingly fluffy and soft Idlies. 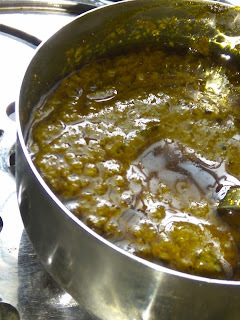 Paired very well with any variety of chutney or any gravy or Sambar.